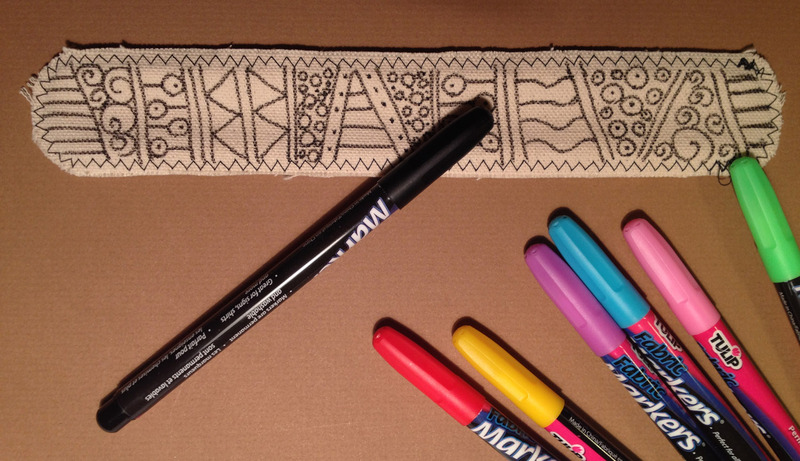 It's fun to doodle on canvas with fabric markers! It's even MORE fun to doodle on Linnie Blooms Canvas Bracelet Blanks! 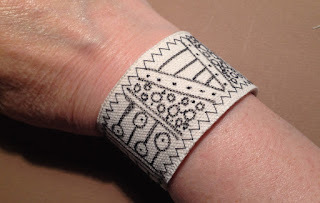 These bracelet blanks curve automatically to fit most wrists and feature canvas on both sides....plus decorative stitching already done for you. How cool is that?! This is THE perfect project for a scout troop, camp, birthday party or sleepover activity...and a wonderful gift idea for a Mom, Grandma, sister, or best friend. 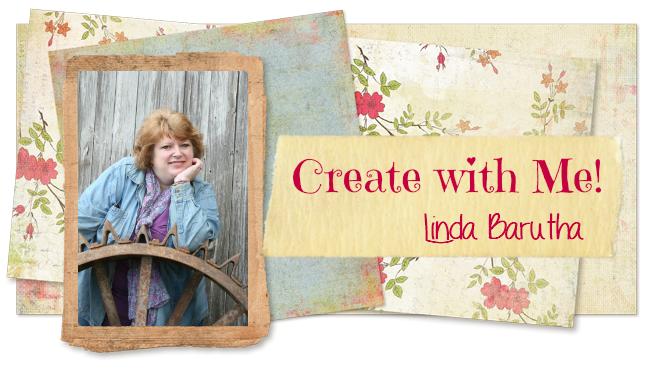 You can even create a more sophisticated version for yourself! For this project, I used Tulip® Fine Tip Permanent Fabric Markers on a Canvas Bracelet Blank. 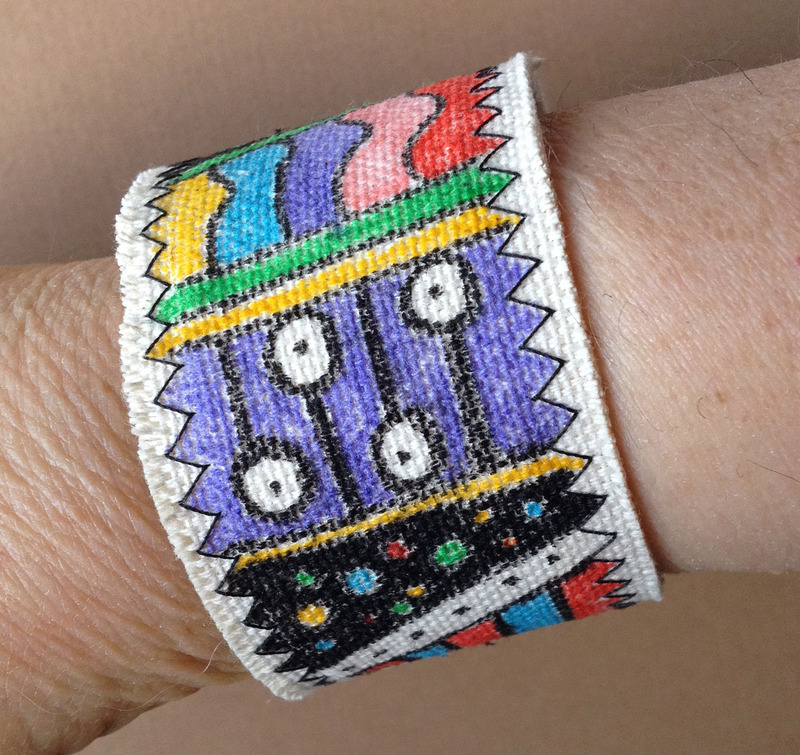 Simply place the bracelet flat on your table. 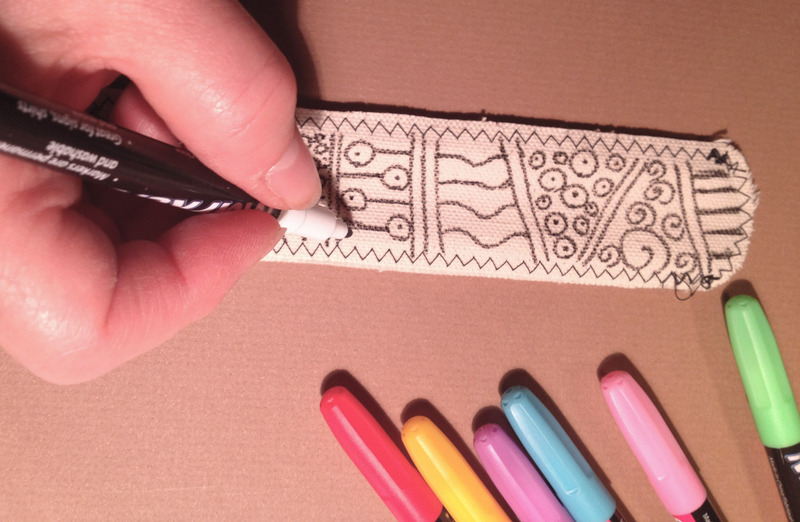 Make sure you are drawing on the curved side and begin doodling with the black marker. Continue adding rows of doodles until the entire bracelet is covered. Can't decide? No surprise....I couldn't either! So I decided to do ONE of each! LOL!